"Hercules Power CV | Cenex Tire Pros & Auto Care Center. | Quality Tire Sales and Alexandria, Minnesota "
Quality, long tire life and high mileage equals excellent value. 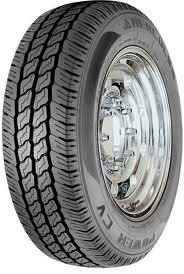 Reliable and safe with optimum traction in both wet and dry conditions for commercial vans.